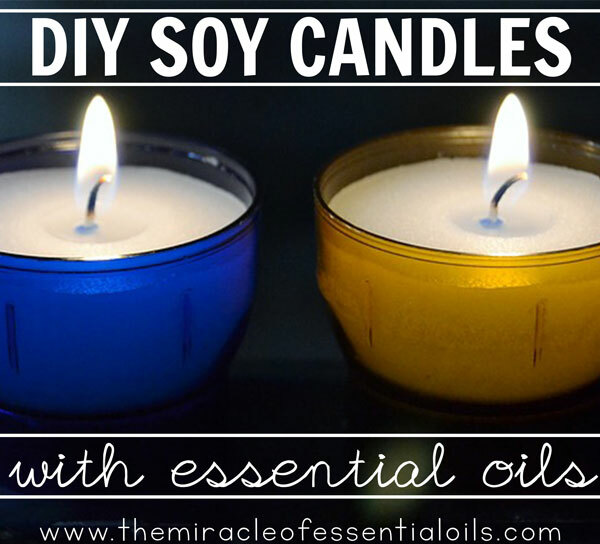 Making your own DIY essential oil soy candles is a fun activity plus you can get to customize your scents! I’ve been a fan of store-bought candles for ages! They smell so good, promote a cozy atmosphere and also have a romantic and spiritual feel to them. Lighting candles when meditating creates a sense of peace and calm. The beautiful scents spreading in the air is relaxing too. Unfortunately, the store-bought candles I love so much contain artificial fragrances that are not good for health and the environment. Especially when you have kids or pets around. You don’t want them to be breathing in the synthetic fragrances, do you? No way! Anyway, so nowadays, I don’t desire those colorful candles in fancy wrapping on supermarket shelves anymore. Because I can make my own right at home! With essential oils! And you can too! Trust me, it’s not as hard as you may think. What’s the best temperature to melt the wax? 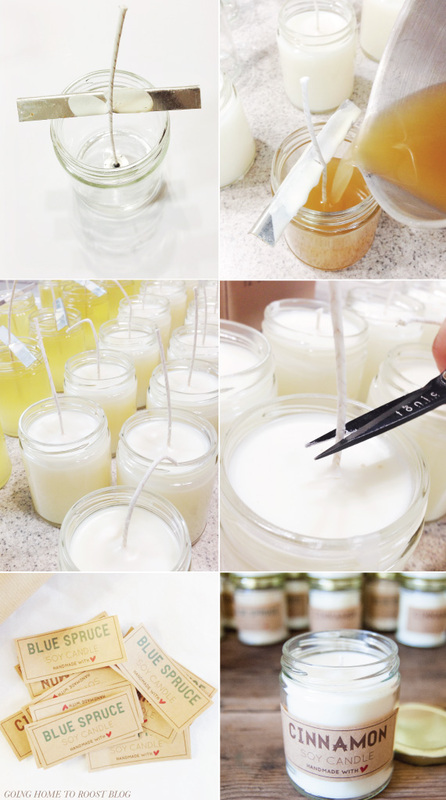 The ideal temperature to melt your soy wax is between 122 and 180 degrees Fahrenheit or 50 – 80 Celsius . Don’t go above this temperature because wax is highly flammable and it can instantly ignite if subjected to high temperatures. 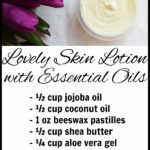 When should I add the essential oils? Add your essential oils when the melted wax starts to cool down. This is the perfect time to add them so they can infuse well into the wax and last longer. At this point the wax should be still a bit liquid-y. It shouldn’t start solidifying because then your essential oils won’t blend in at all. 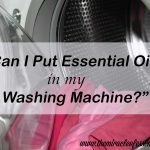 How much essential oils should I add? Some people add 4 drops of essential oil per cup of melted wax. This may not project a lot of scent, though. 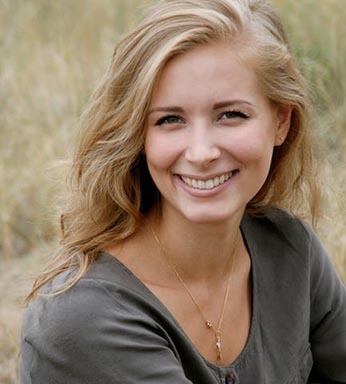 For a stronger scent, you can add about 10 drops of oil to 1 oz of melted soy wax. In this recipe, we’re using 1 cup of melted soy wax. I used 50 drops of essential oils. Remember to go slow when adding the oils. Be careful when adding essential oils to melted soy wax. 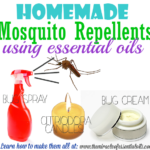 Essential oils are highly flammable because they are volatile substances. A substance is flammable when it has a flash point of not more than 60.5 degrees Celsius. A flash point refers to the lowest temperature at which vapors of a volatile material will ignite when there is an ignition source present such as an open fire. 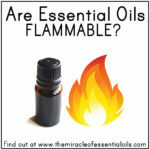 Read more: Are Essential Oils Flammable? For safe candle making, you need to know the flash points of essential oils. For soy candle making, the flash point of an essential oil must be above the melting temperature of the soy wax, which is 122-180 Fahrenheit or 50-80 degrees Celsius. 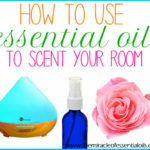 Choose essential oils with high flash point so that you have a strong and long lasting scent. To give you an example of flash points and how to use them, imagine that your melted soy wax has reached a temperature of 170F or 77C, and the essential oil you want to add has a flash point that is below 170F or 77C, then you have to wait for the wax to cool down until it reaches that flash point. I hope this is clear! 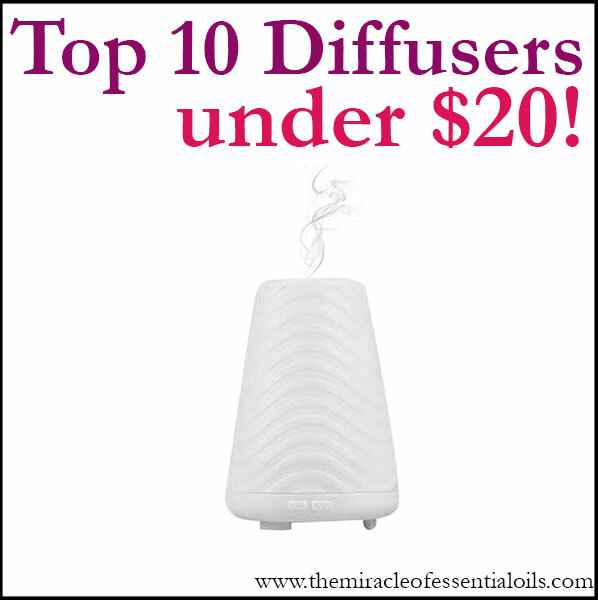 Now let’s check out the best essential oils for soy candles including their flash points! Remember, we are going to use essential oils with flashpoints above 122F or 50C. 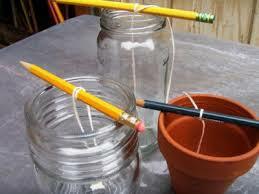 Begin by measuring a piece of the wick so that it is about 4 inches longer than your jar is tall. After that, tie a knot in one end of the wick and secure the knot to the bottom of the jar with a piece of double-sided tape. Push it down in place using a pencil. 2. The next step is melting the soy wax. Put 2 cups of soy wax in a pan over medium low heat. When it melts, let it cool off for about 2 minutes. Keep measuring the temperature with your thermometer. When the temperature is ideal: 122-180 Fahrenheit or 50-80 degrees Celsius, add your essential oils and stir with a stainless steel stirring rod. 3. Once you’ve added the essential oils and stirred them in, gently pour the warm wax into the glass jars. Leave once inch of space at the top. 5. Let the wax cool down and set for about 1-2 hours. 6. When it has hardened, untangle the wick from the pencil and cut off the extra wick so it’s 1 inch from the hardened wax. Enjoy! 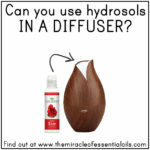 Can You Use Hydrosols In A Diffuser?